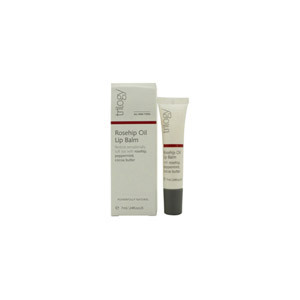 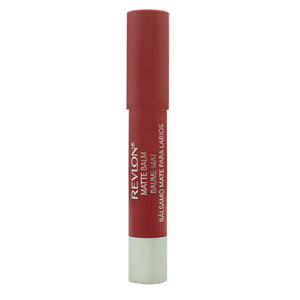 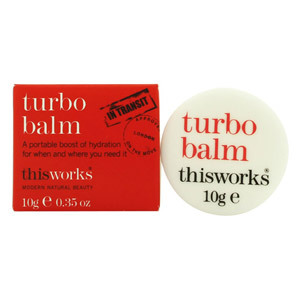 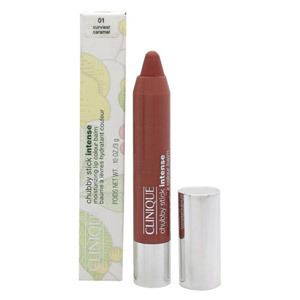 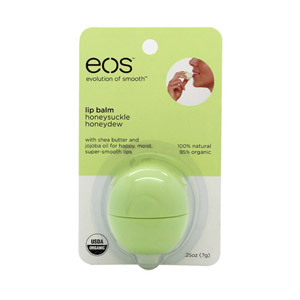 Always have the perfect pout with our selection of Lip Balms. 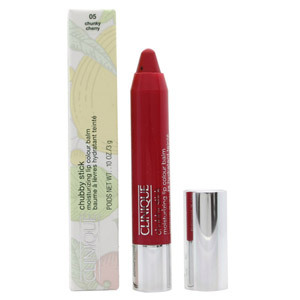 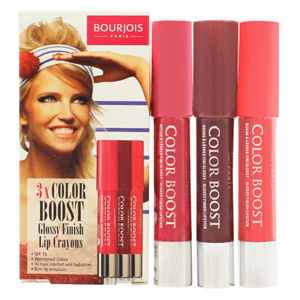 Including exciting brands such as Clinique, Revlon, Bourjois and more, you can find an amazing lip balm to moisturise and add a pop of colour to your look. 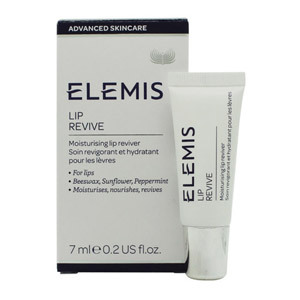 With a range of premium and high-street brands, you can choose luxurious balm perfect for you to keep your lips in top condition.